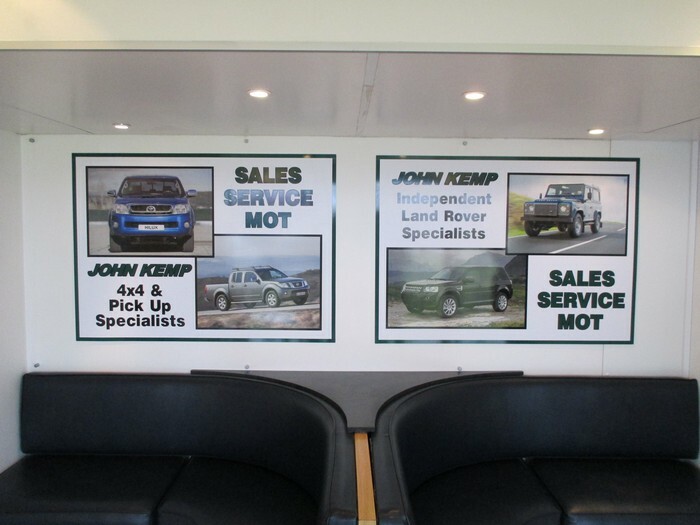 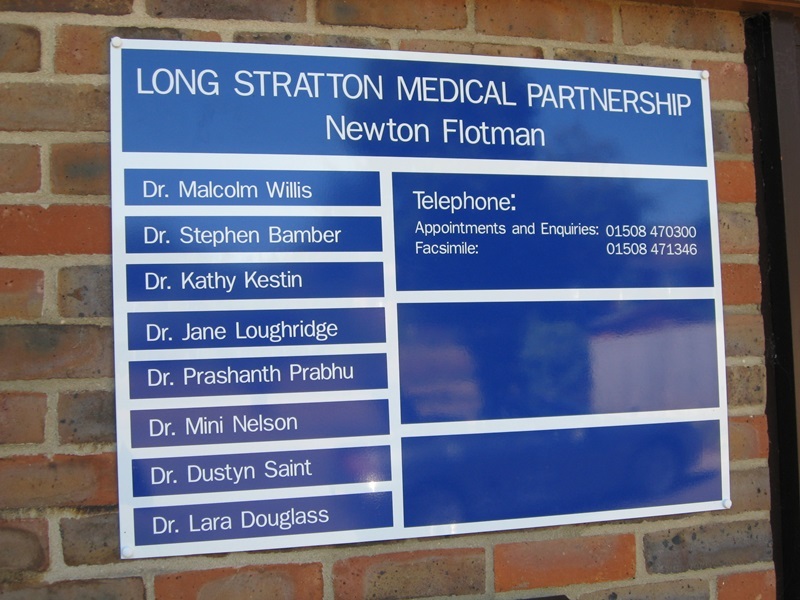 Sign Trays are generally manufactured from aluminium and powder coated or fabricated from aluminium composite material with text or graphics applied to suit the customers needs. 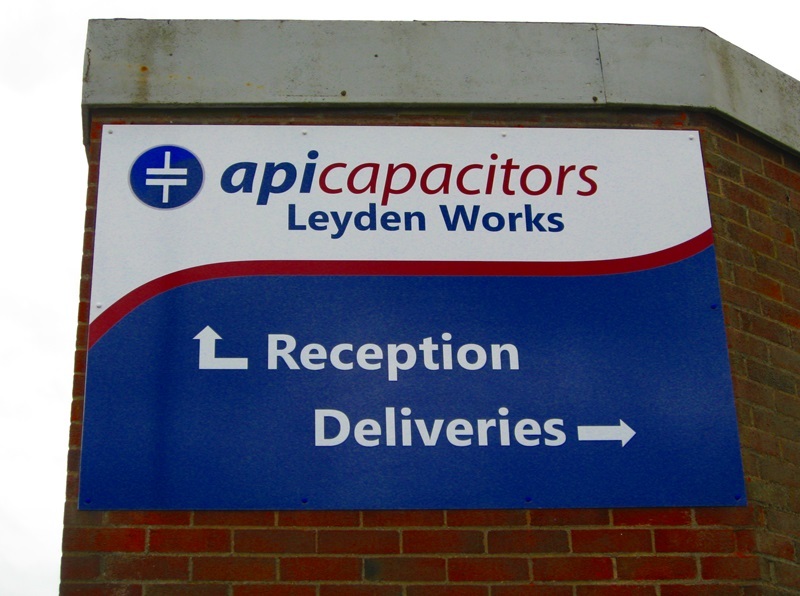 The Sign Trays have folded returns and are very rigid. 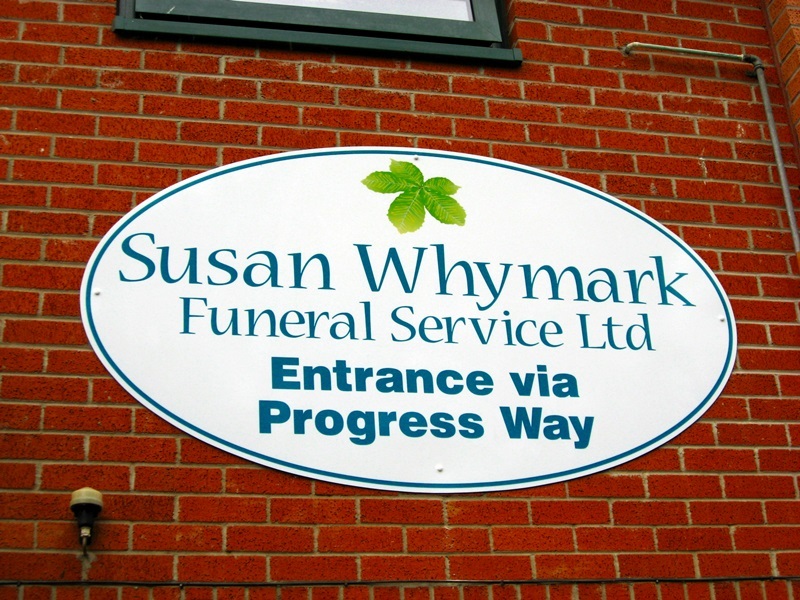 There is no need for frames as the the returns of the panels give the edges of sign a neat finish. 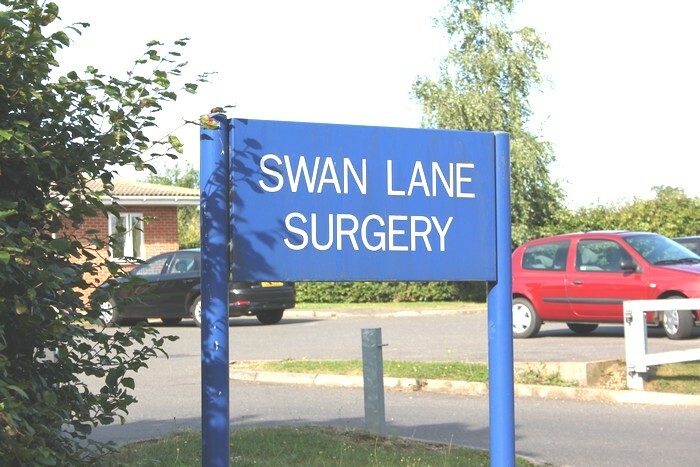 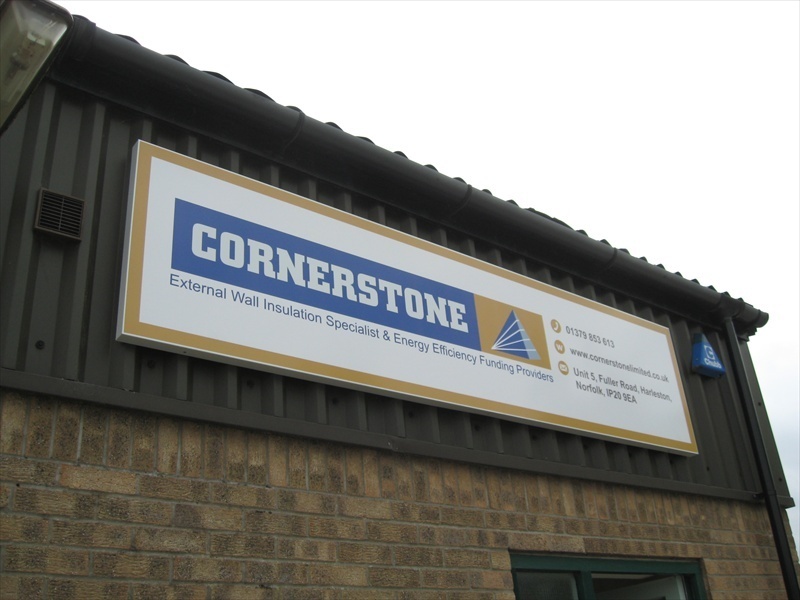 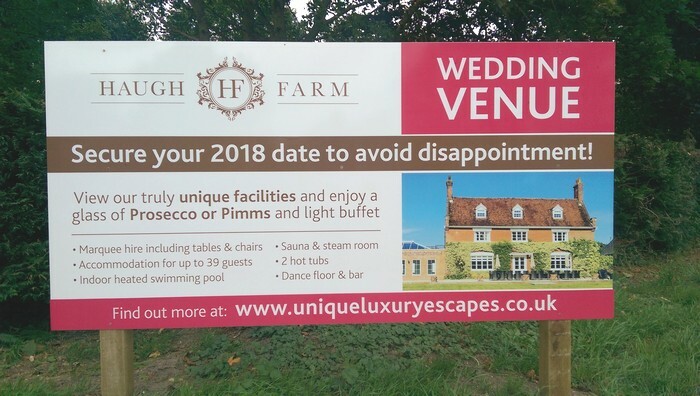 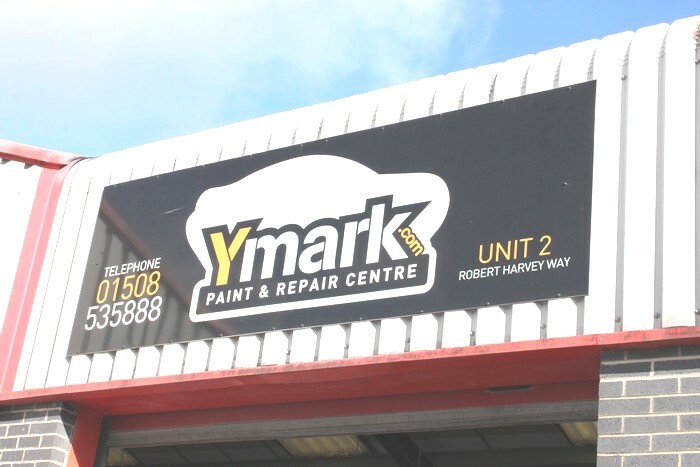 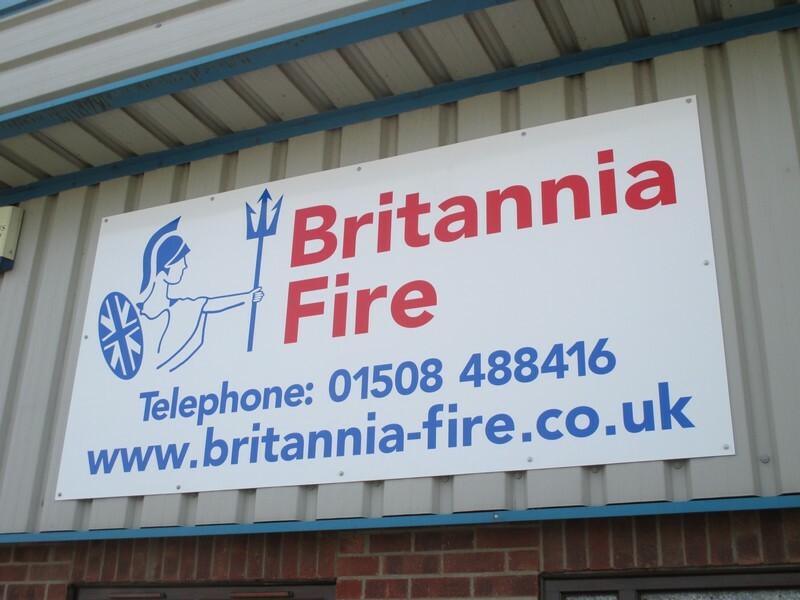 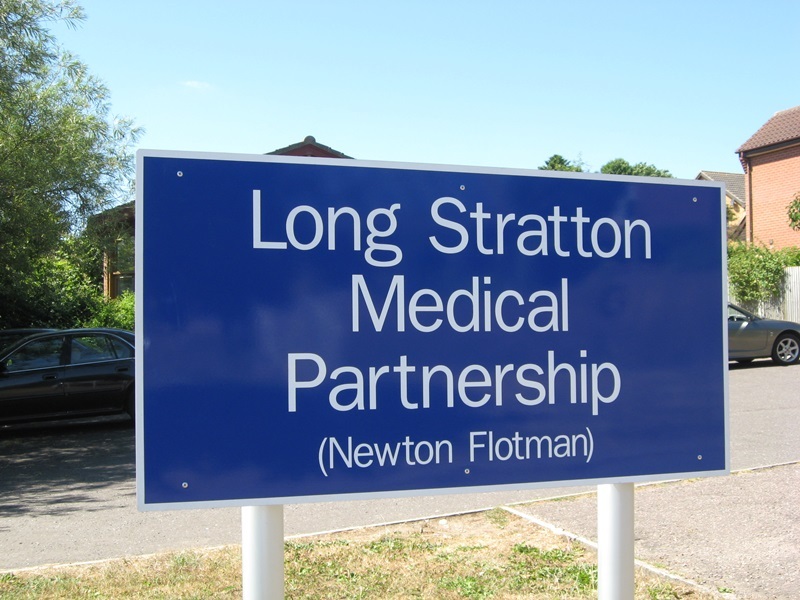 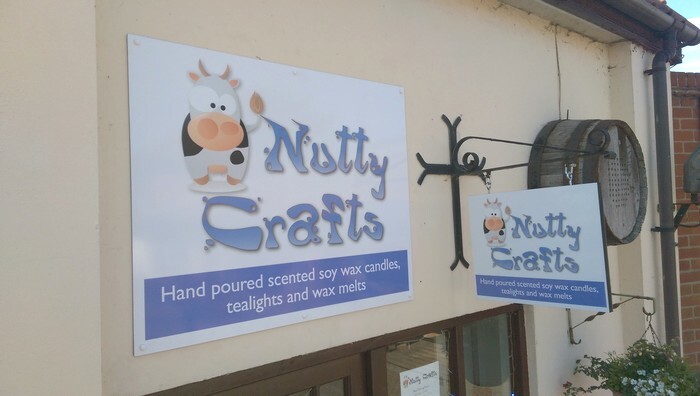 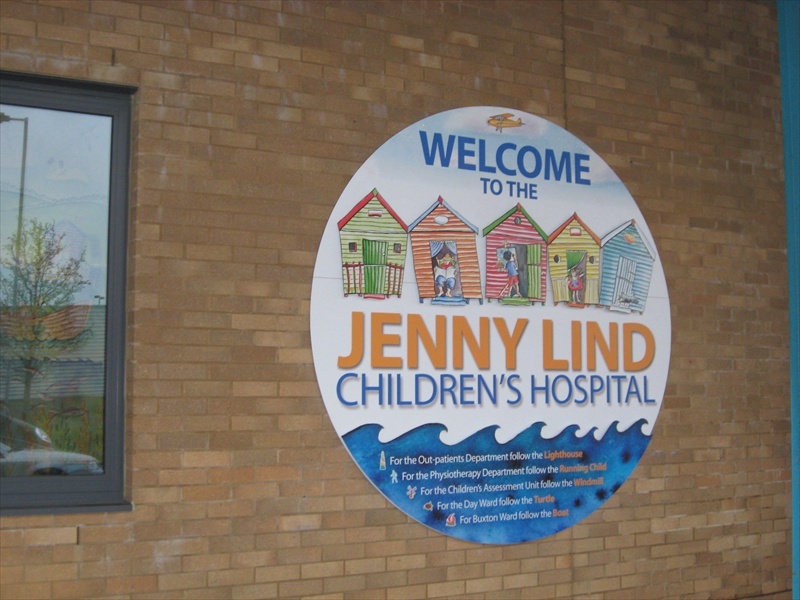 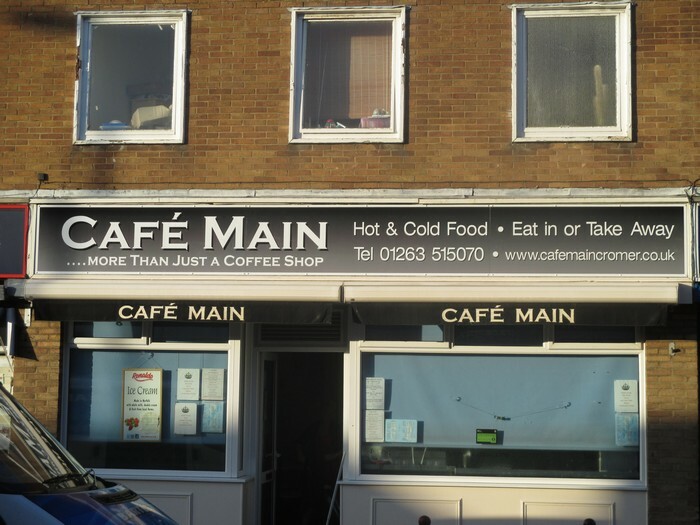 Because aluminium signs are more rigid than Acrylic, pvc and foam pvc signs it is possible to face fit with fewer fixings and virtually no warping through expansion and contraction due to temperature change. 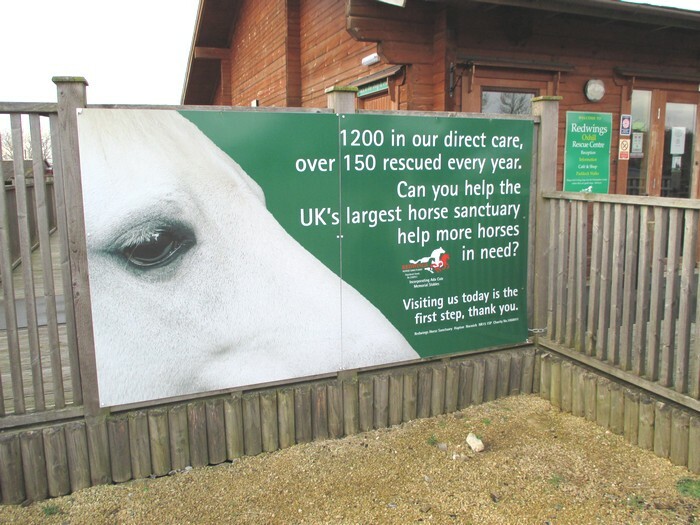 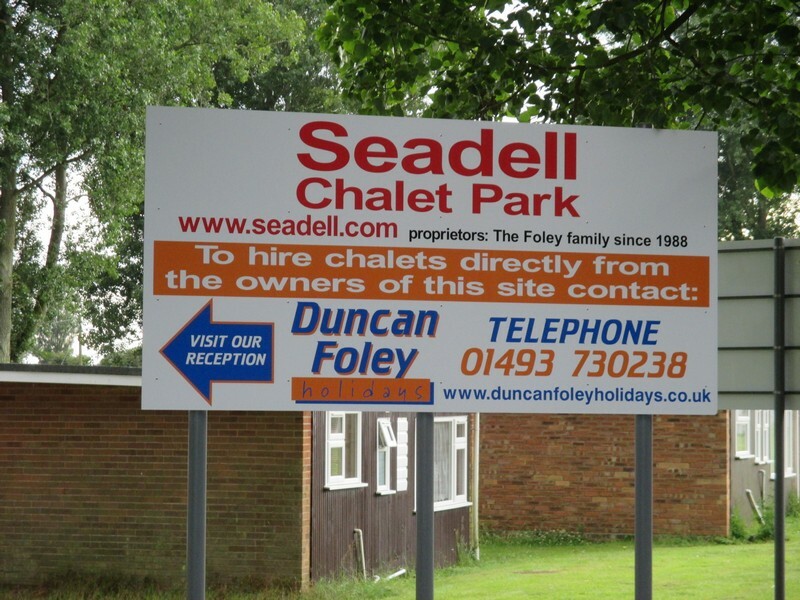 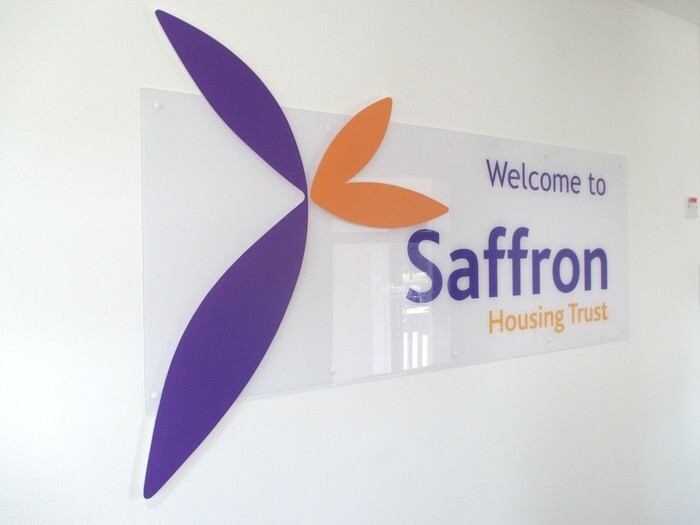 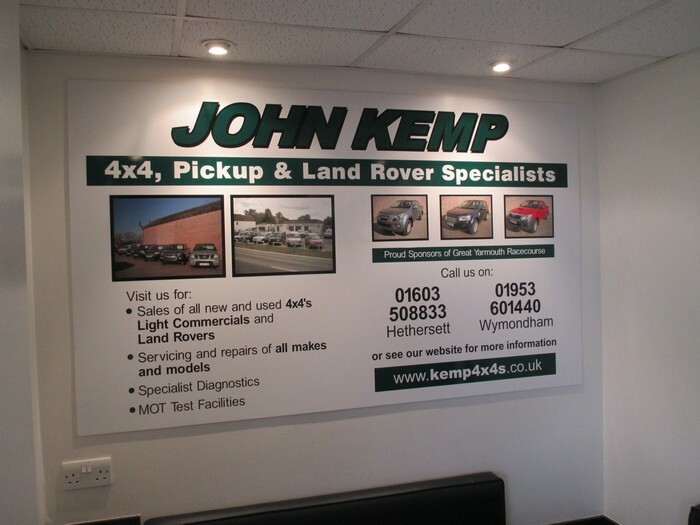 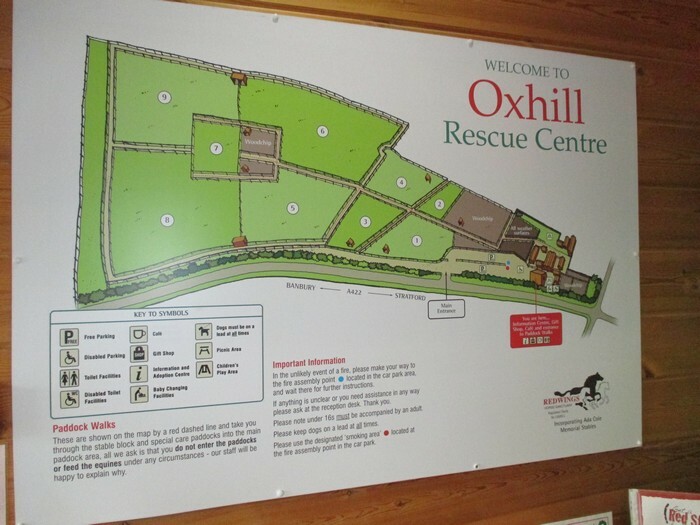 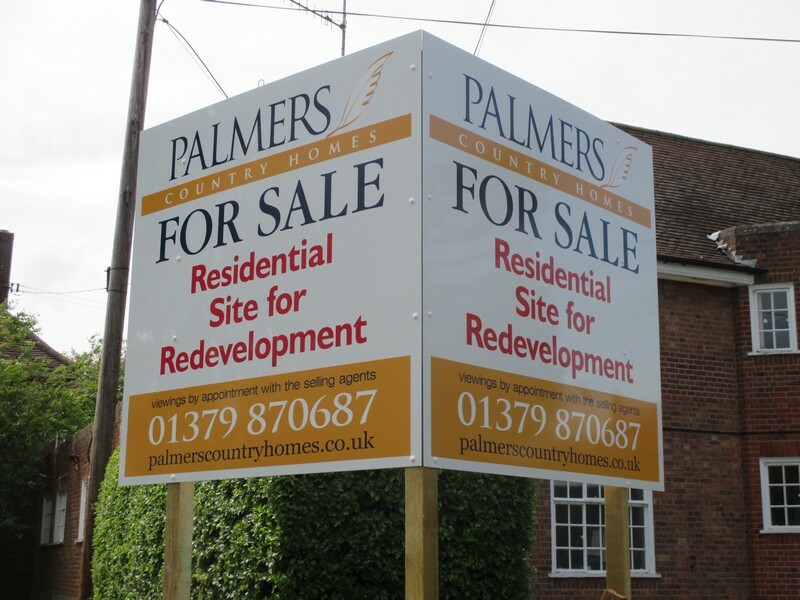 Bartlett Signs have manufactured many free standing post mounted aluminium signs. 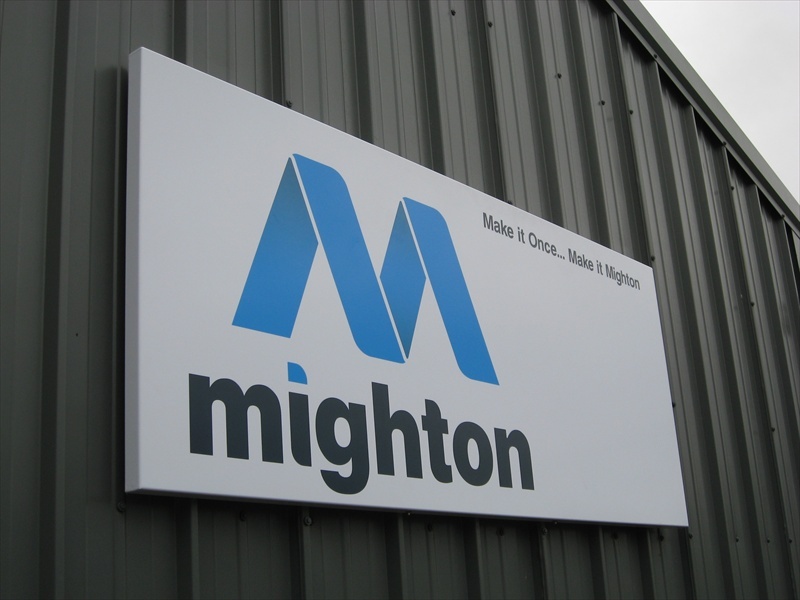 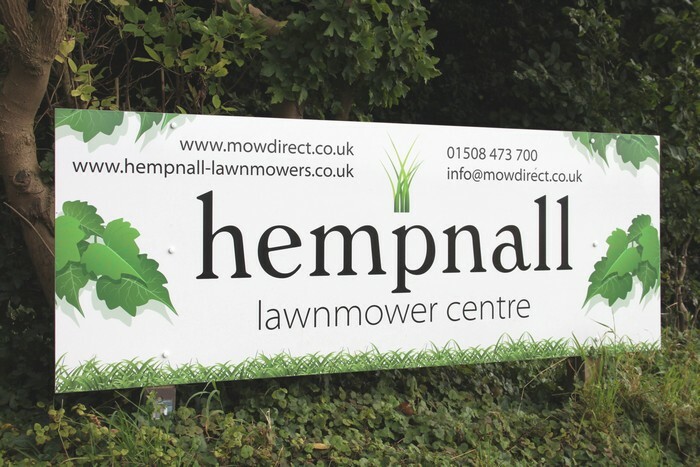 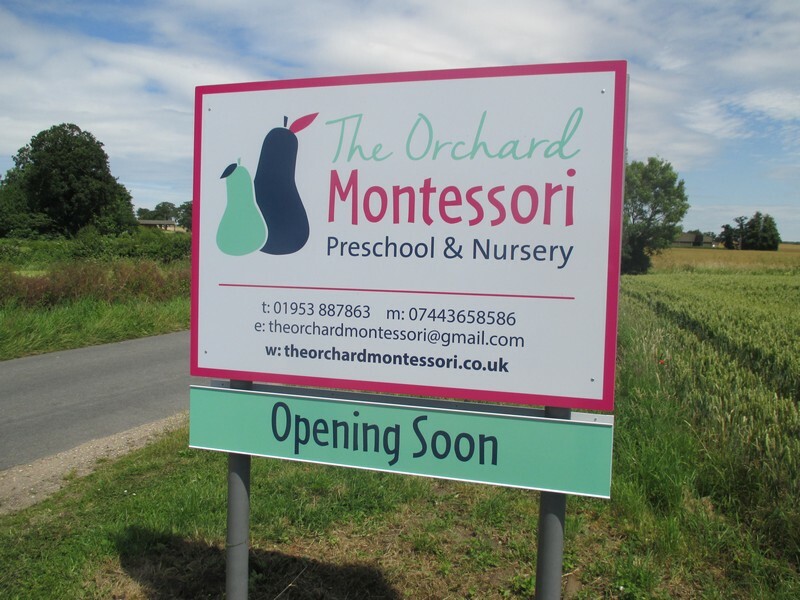 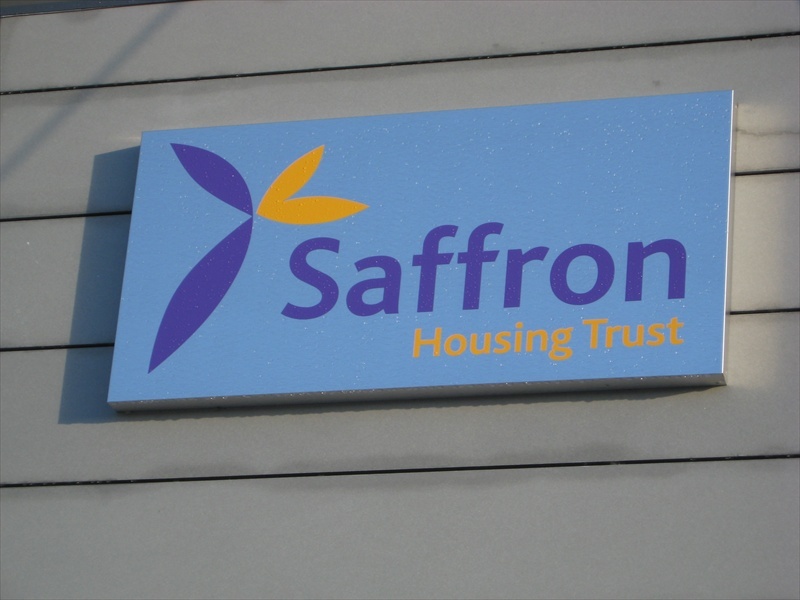 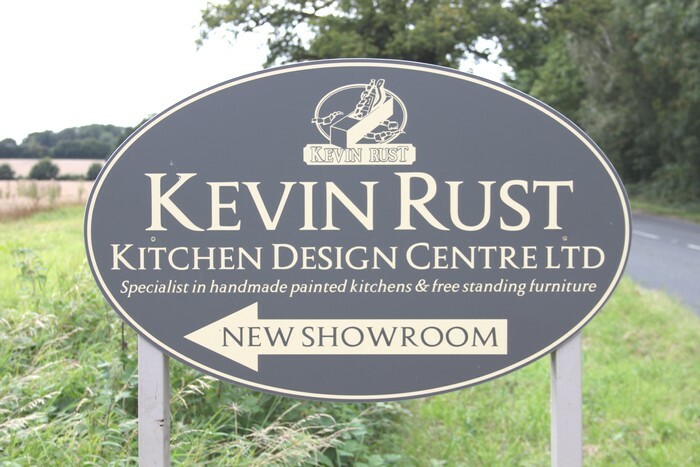 These signs are very durable and robust as we manufacture using high quality panels, posts and stainless steel post fixings.